City: 29 – Hwy: 39	Actual rating will vary with options, driving conditions, habits and vehicle condition. 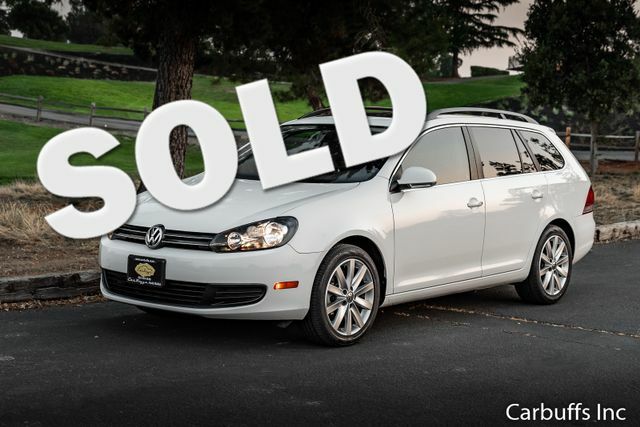 Excellent rare 1 owner wagon! Candy white exterior with black leatherette interior. 2.0L TDI 16-valve I4 diesel engine with automatic transmission. Navigation. Panoramic sunroof. Heated front seats. New tires. Only 36k miles. Clean title and Carfax report. Runs and drives excellent. Great MPG.